I do you do we do is based in South Wales, but there are no limitations on where I will travel. When you speak to your celebrant you get that immediate feel. 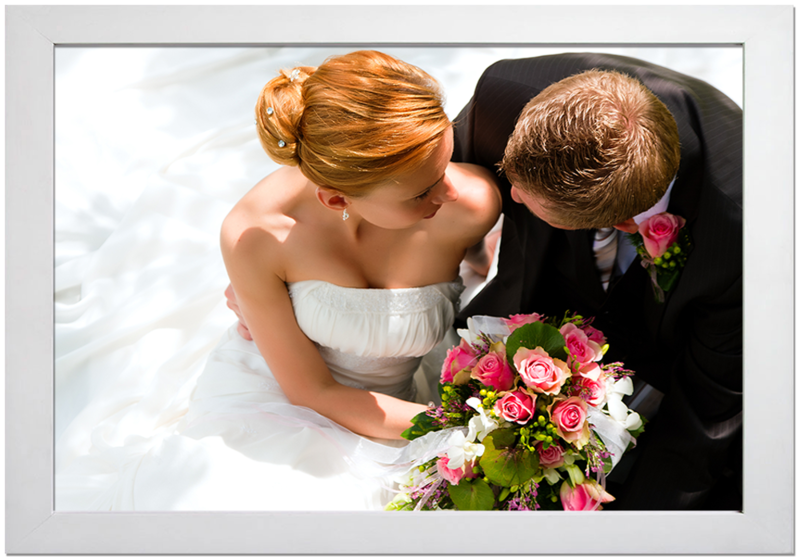 Everything needs to be perfect on your day and a significant part of this will be the person conducting your ceremony. This is why I am committed to travel to any location. The only time I would say no to a ceremony is if I had another one booked at the same time. Please feel free to call me, even if it is just for advice on what to look for in your celebrant and what questions you should ask. I am more than happy to help you on your journey.